It's back for another night of your favourite tunes! 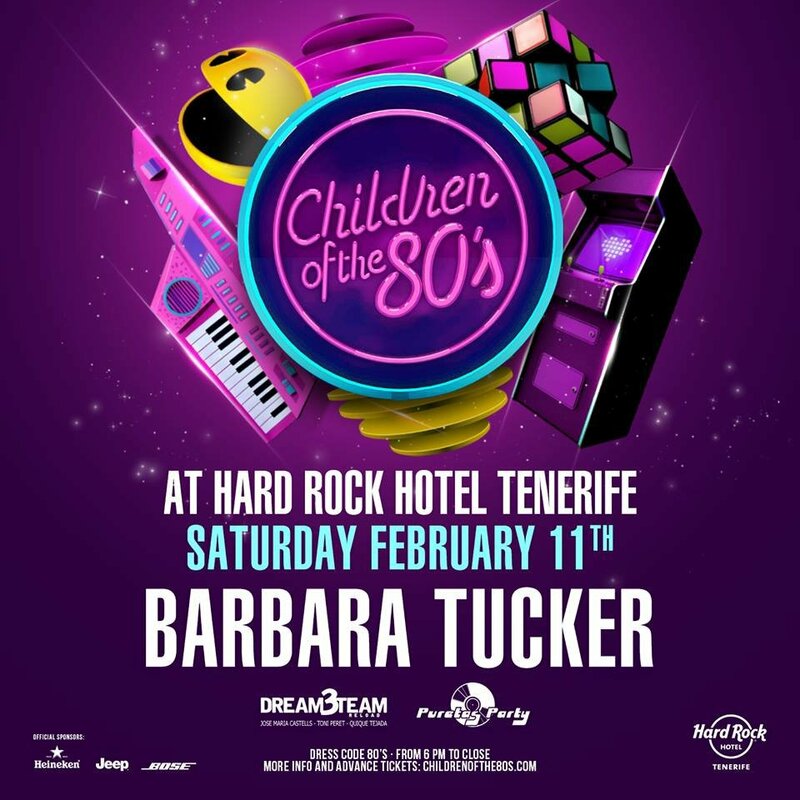 The Children of the 80's party is back on popular demand after a smashing opening party at the new five star Hard Rock Hotel. Those who enjoyed the first one will be pleased to know that the adventure will be repeated on February 11th.